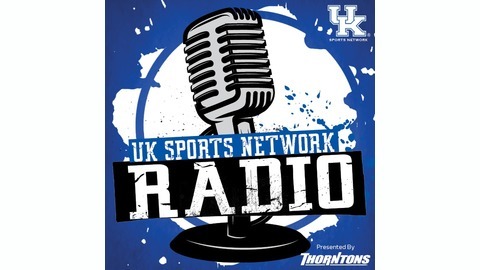 University of Kentucky coaches answer fans' questions and talk with the Voice of the Wildcats, Tom Leach. This is a podcast of the weekly radio show heard across the UK Sports Network. 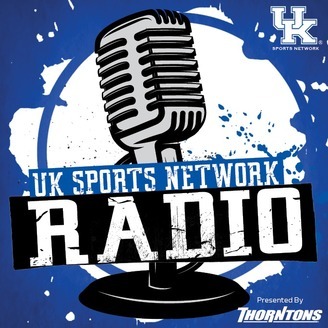 Kentucky basketball legend Dan Issel joined Tom Leach and Mike Pratt on the UK Sports Network radio broadcast during Kentucky's win over Texas A&M.